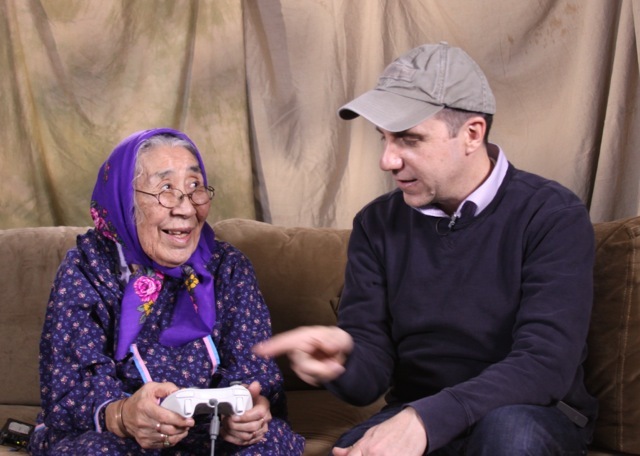 How one publisher turned a video game into a collaboration with an entire Alaska Native community. 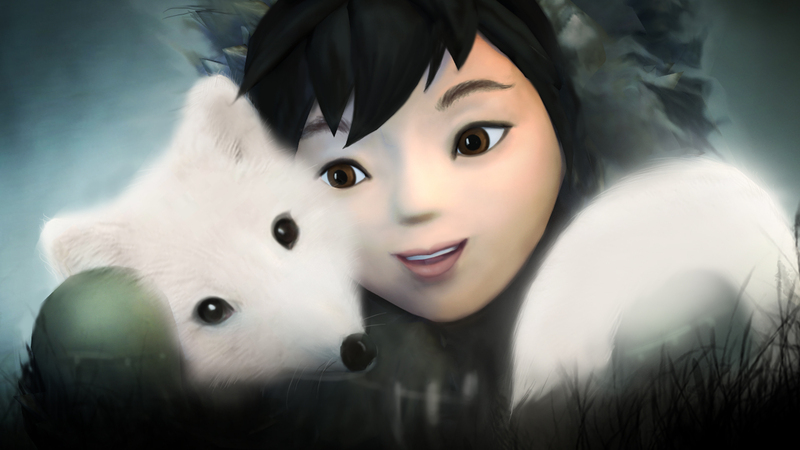 Launched late last year, Never Alone (Kisima Ingitchuna), an atmospheric puzzler about a young Inupiaq girl and her arctic fox friend, has been warmly received. Many players have also enjoyed the story of how the team collaborated with the Cook Inlet Tribal Council on behalf of the Alaska Native people to share some aspects of their culture with the wider world. The collaboration started in July of 2012 with a spirited, multi-day roundtable discussion in Alaska. There were elders, youth, artists, storytellers, and historical advisors from the Iñupiaq, Tlingit, Yup'ik, Tagish communities present, along with representatives from CITC and E-Line Media. There were many goals on both sides, but the most important objective of what would become the Never Alone development team was to earn and sustain the trust of the Alaska Native community by articulating our role as students, not borrowers. From there, the team spent weeks meeting with Ishmael Hope, an Alaska Native storyteller. His involvement would continue throughout the project, and he was invaluable as its writer and most frequent creative collaborator. Ishmael shared hundreds of Alaska Native stories passed down through generations — many of which would make fantastic games! We eventually narrowed down the candidates for adaptation to a handful, and then chose Kunuuksaayuka as the framework for the game. We could have stopped there. And indeed, one of the reasons we wanted to work so hard to establish trust and be careful stewards of Alaska Native culture is the several groups in the past who didn't even get that far.